The Lesson Plan Manual provides complete lesson plans for use with the student materials. The Lesson Plan Manual provides complete lesson plans for use with the student materials. 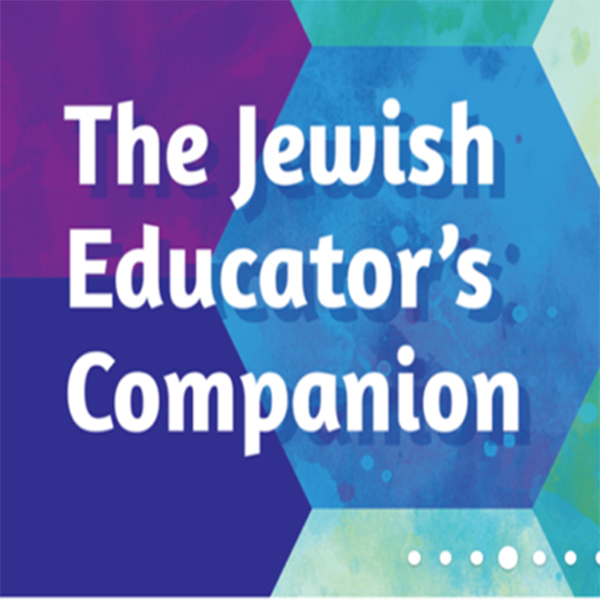 Lesson plans include active experiences to help students explore the topics raised in the student materials, as well as background information, additional activities for further study, and transliteration of all Hebrew used in the booklets. Click here to access prayer resources for the Making T'filah Meaningful series.